The meetings and events industry’s version of the Olympic games means new podium finishes, repeat winners, returning medalists and plenty of friendly competition. This year started off with an incredible display of sportsmanship, commitment, persistence, patience, a little luck and years of hard work for many Olympic athletes. The same scenario holds true for each and every one of the Colorado Meetings + Events contestants in a display of friendly competition. We are privileged and honored to introduce the 12th annual Colorado M+E Best of 2018 winners, including numerous first-time designees in our readers’ choice awards. Most of these businesses are firsttime winners, but have been key contributors to the industry for many years. Event Rents and Butler Rents tie for Best Rental Service Provider. This is a big deal, as Event Rents has captured 12 consecutive wins and is sharing the prize this year. Butler Rents has been in business for 50-plus years and has 80,000 square feet of warehouse space filled with a wide range of products, colors, sizes and styles. Keeping them on their toes was Event Rents. “We are so grateful to our clients for affording us many opportunities in 2017 to push the boundaries of traditional occasions. From mountainside tents to glamorous city events, we have had a blast helping to make each special event just that, truly special,” says Hilary Hadden, director of marketing, Event Rents. Kinsley Meetings takes the podium as Best Meeting/Event Planning Company. There have been some changes and mergers in the industry, and a proven veteran, Kinsley Meetings, trumped the competition. The company is owned by a successful husband-andwife duo and has been in operation for more than 20 years. From small meetings to ones for the masses, this couple certainly has figured out the winning combination. Catering by Design takes the top prize for Best Caterer in the Denver Metro. Competition in this category is always fierce; in fact, one competitor has taken the victory eight out of 12 times. However, this year, it was new trends mixed with classic approaches and polished customer service that won this company their gold. Plus, CEO and co-owner Ingrid Nagy is currently international president for the International Live Events Association. Hotel Boulderado, this year’s Best Renovation Project at a Hotel or Event Venue, may be new to the competition but dates back to 1909. This Boulder property reconfigured its iconic lobby, refreshed and opened up the Mezzanine, and upgraded SPRUCE Farm & Fish restaurant, including a new exterior entrance and the addition of a coffee bar. Rowland+Broughton Architecture/Urban Design/Interior Design spearheaded the renovation project. Denver Center for the Performing Arts takes top vote in the Best Meeting/Event Venue in Denver Metro (No Hotel). Last year it was a first-time triple sweep when Red Rocks won this category and two others, but DCPA and the many options it provides meeting and event planners won the 2018 vote. “This year was filled with a steady flow of events that ranged from a 50-person day meeting to an 800-person breakfast for Denver Startup Week and some absolutely breathtaking weddings. It was a fun year for our team—so fun that we have added another event manager!” says Dawn Williams, director of event sales and marketing. Vail Mountain takes the gold for the Best Attraction outside Denver Metro in a surprise move on the podium. The international ski venue has endless terrain with 5,289 skiable acres. However, it’s the meeting and events team combined with streamlined hospitality and customer service that truly keep the groups coming back to and voting for this epic ski icon. Companies that tirelessly perfect their craft and have been seen on the podium a variety of times in the past. The Perfect Petal in Denver once again captures the Best Event Décor/Florist nod after wins in 2008 and 2009. “This year stood out because of some remarkable key event design powerhouses in the form of Serra Dorozan and Emmarie Warren. Serra single-handedly energized our hotel department and hotel events by knitting together off-the-chain designs with creative budgeting. Emmie blew our special event sales out of the water with her lightning-fast response times, appealing optimism and ability to turn one adjective into a multilayered experience,” shares owner Cindy Ollig. Imprint Group receives cheers from spectators/voters as Best Destination Management Company. The product of a merger between two longtime Denver companies, The Arrangers and Starkey Productions, and known as AXS Group until last year, this company didn’t switch its course of action or its focus. Voters clearly recognized the new name and the continued impeccable and creative service. 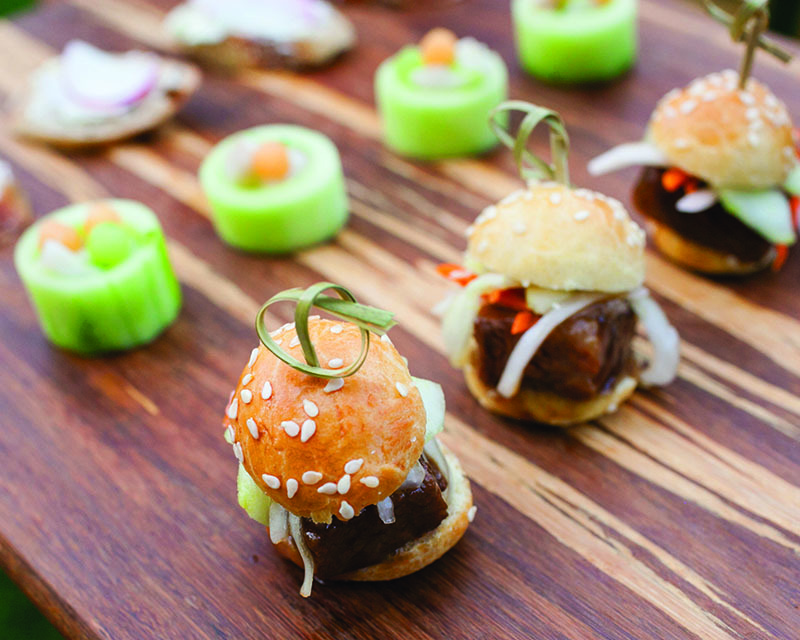 A Spice of Life Catering + Events takes the win for Best Caterer outside Denver Metro in a bit of an upset after a back-to-back victory by the previous winner. This is not its first spicy move, as the Boulder-based company has been in business since 1987 and has won two times before in this competitive category. Meet these back-to-back winners that know all about podium finishes. 5 Star Talent and Entertainment wins for the second consecutive year as Best Entertainment Agency. “5 Star Talent and Entertainment has been in business forever and continues to provide first-class entertainers for any event, big or small,” remarks voter Robin Berhost, director of sales for Biscuits and Berries Catering. Breckenridge Tourism Office solidifies its status with a fourth win over the years as Best Destination Marketing Organization (Town/Area Less than 25,000 in Population). “Breckenridge is a grounded and authentic experience no matter the group function; it feels fun, friendly and casual,” says Austyn Dineen, public relations director. Multimedia Audio Visual takes the backto-back win for Best Audio-Visual Provider through being very proactive in creating memorable attendee experiences. “Today, it isn’t just investing in equipment, it’s investing in our ability to use all facets of our technologies and event design so attendees take away that ‘I can’t miss this event next year!’ feeling. It’s why MAV continues to branch out in so many different areas of production,” explains owner Neal Cohen. The following companies have proven to be true leaders in their field by standing tall on the podium for many years. 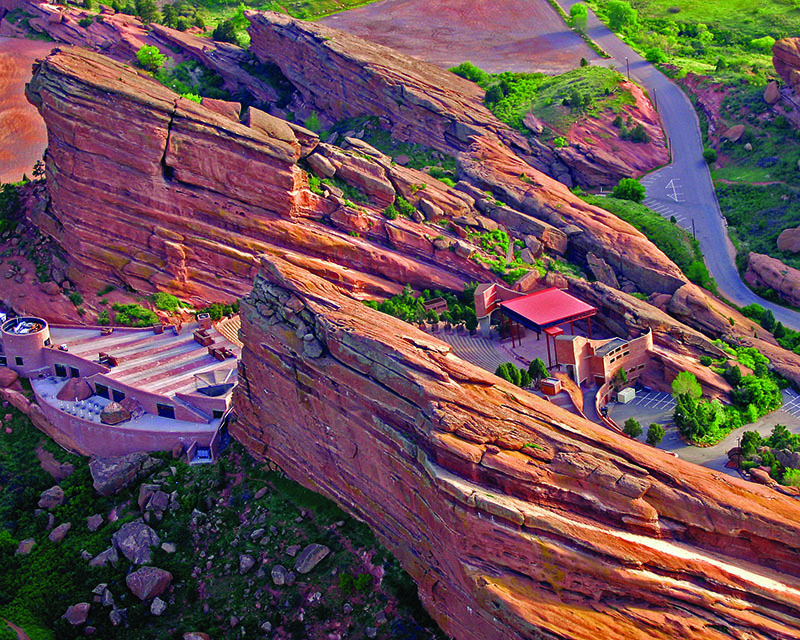 Red Rocks Park and Amphitheatre wins the Best Attraction in Denver Metro for a sixth time in the category’s history. Director of Marketing and Communications Brian Kitts says, “Red Rocks continues to be one of the most famous concert venues in the world and one of the most beautiful event locations in Colorado. More than 2.3 million people visited the venue in 2017, and only half of those for concerts. The other half come for a chance to experience Colorado’s clear skies, spectacular scenery and friendly hiking and biking trails—all within easy access of the Denver area.” Adding another gold, Red Rocks Park and Amphitheatre also brought home the Best Outdoor Meeting/Event Venue title again as well. All Digital Photo & Video secures its eighth win as Best Photographer/Videographer. Owner Cal Cheney and his employees have demonstrated that a hands-on, storytelling approach is successful. “A continued great economy and influx of newcomers made for another good year when it comes to excellent volume and attracting topflight talent. I had to tell another business owner not to get too cocky, because he hasn’t been through a downturn. I don’t want to even use the ‘R’ word when everything is rolling along so well right now,” notes Cheney. The true definition is a four-year time span between Olympics. Colorado Meetings + Events’ Olympiads have won their respective categories for at least four consecutive years or more. VISIT DENVER, The Convention & Visitors Bureau wins Best Destination Marketing Organization (Town/Area 25,000-plus in Population) for the 12th year in a row. Not only is the culinary scene in town booming, so is meetings business. “The most exciting news for Denver as a city was securing Outdoor Retailer for 2018-2022, an undertaking that involved many parties, including the governor’s office, mayor’s office and our entire hospitality community; they will bring three shows per year to Denver for the next five years. 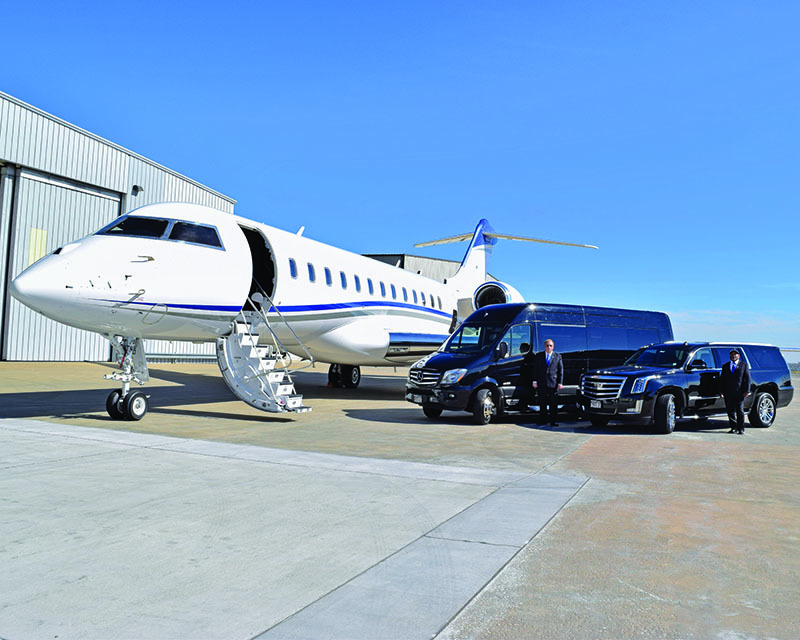 We also announced six new international, nonstop flights, which resulted in a 40 percent increase in international airlift to The Mile High City,” says Vice President of Sales and Services Rachel Benedick. Devil’s Thumb Ranch Resort & Spa is being honored as Best Hotel or Resort with Meeting/Event Space outside Denver Metro (200 or Less Guest Rooms) for the fourth year in a row, which is how long this category has existed. 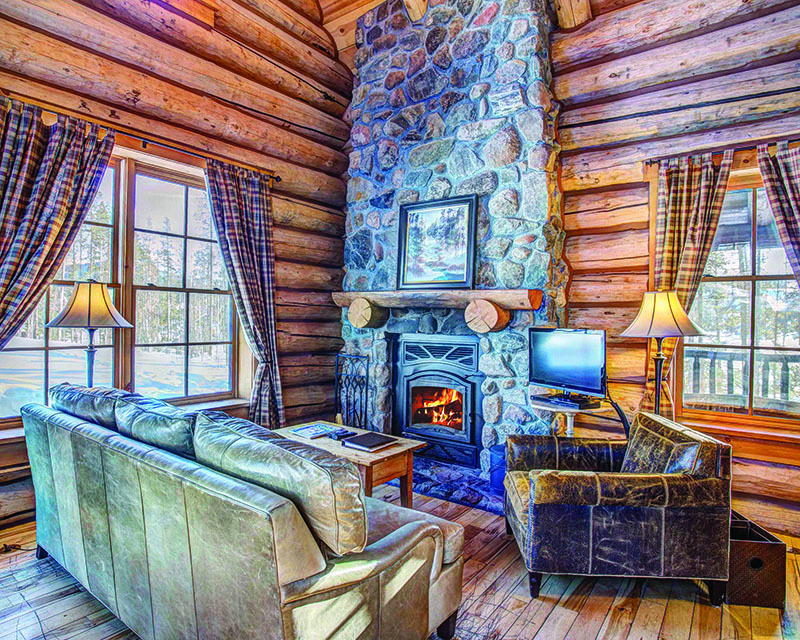 “The owners and staff take great pride in preserving and protecting our natural resources and encouraging guests to enjoy all the outdoor recreation options we offer, as well as our team’s ability to deliver top-level service from start to finish,” says Senior Director of Sales Thad Carlson.